High fashion and casual style collide with the Jil Sander Navy™ Jersey Dress. Trimming: 60% rayon, 40% cotton. 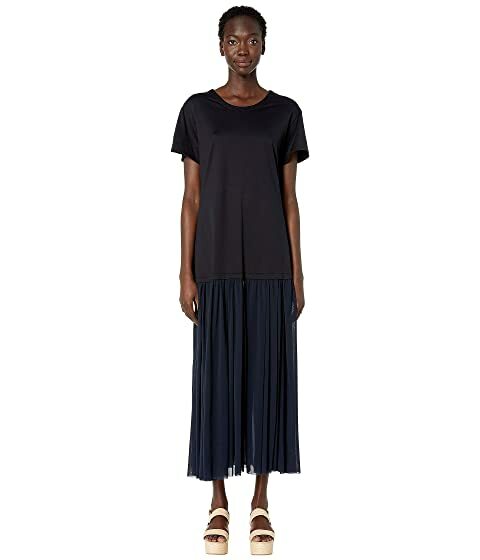 We can't currently find any similar items for the Jersey Dress by Jil Sander Navy. Sorry!